SDI makes it possible for you to complete all of the academic requirements for your entry-level scuba diver certification online. 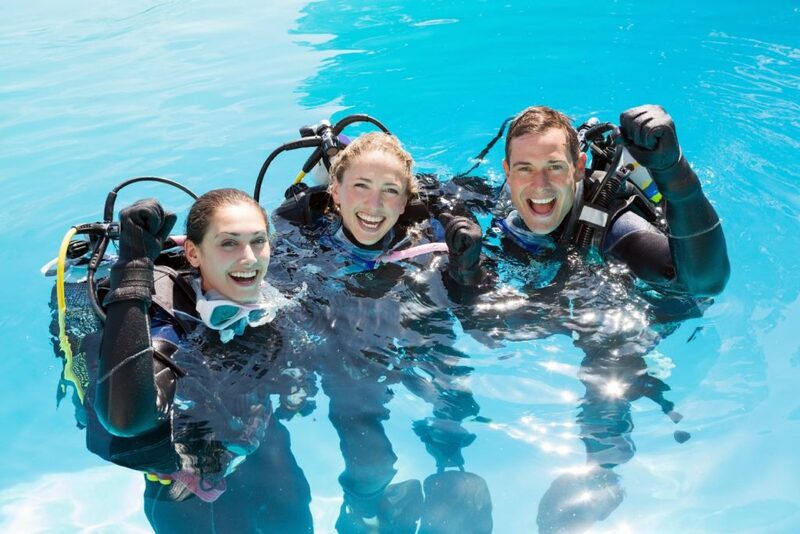 You can get started right now and, when you are done, you will then complete your in-water skill-development sessions and final open-water training dives at a local SDI Dive Center close to home, or at a popular vacation destination. It’s that simple! Now, go dive the world with your SDI certification. The SDI Open Water Scuba Diver Course will cover all of the necessary skills and knowledge for open water scuba diving.